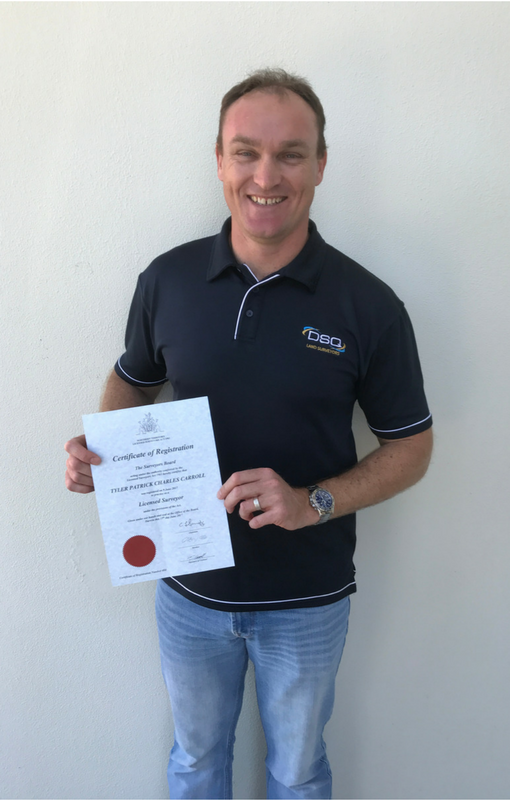 Congratulations to DSQ Director and Cadastral Surveyor, Tyler Carroll, who has been registered to practise as a Licensed Surveyor in the Northern Territory. This is timely as DSQ commences the survey of easements for Jemena on the Northern Gas Pipeline from Tennant Creek to Mount Isa. DSQ now has three Surveyors licensed in the Northern Territory.